Every year, our students have the amazing opportunity to go on week long, sleep-away adventures. 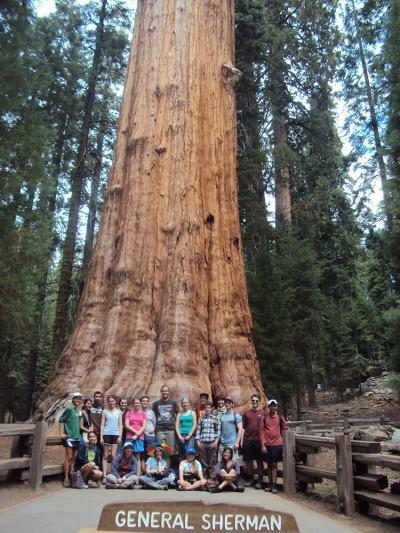 Forest: 6th graders head into the woods when they visit Wonder Valley, giant sequoias and so much more! 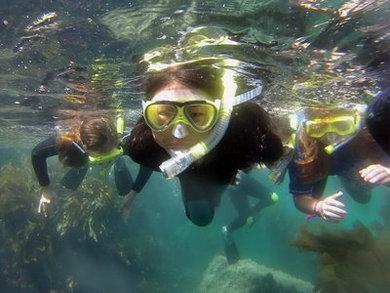 Ocean: 7th graders dive into the ocean blue on their week long visit to Emerald Bay, Catalina Island. 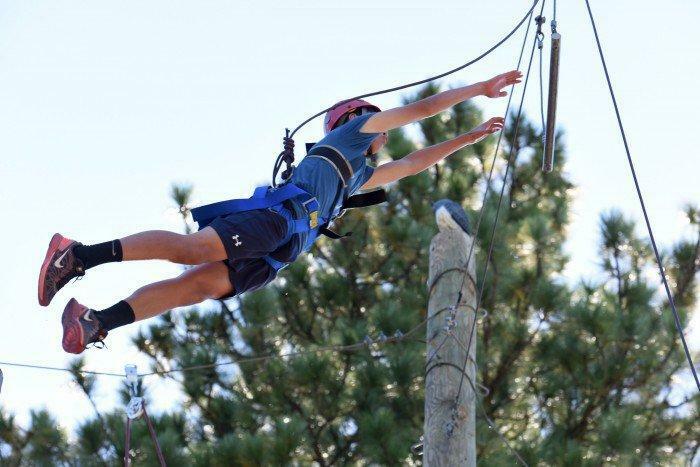 Mountain: 8th graders head up to the mountains to push themselves beyond their limits and fine tune their team building skills at Pali Institute.